This entry was posted in 미분류 and tagged twitter, 방통위, 트위터 on 07/07/2009 by sticky. 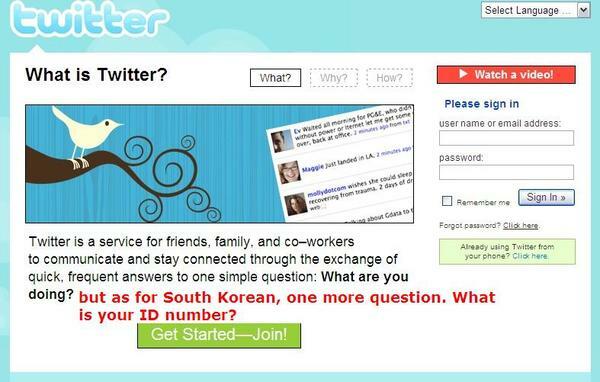 Social Security Number, 미국에서 주는 사회보장제도 등록번호입니다. ㅎㅎㅎ. 처음엔 무슨 뜻인지 몰랐습니다.